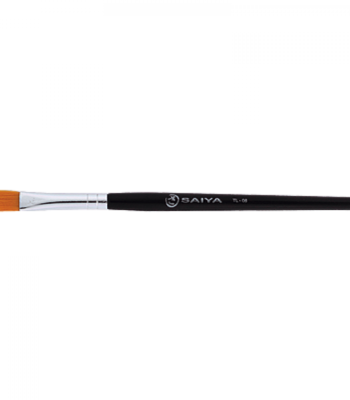 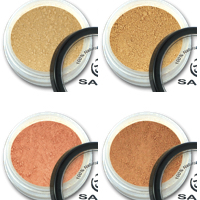 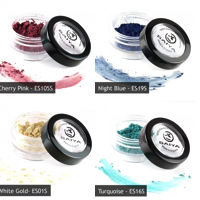 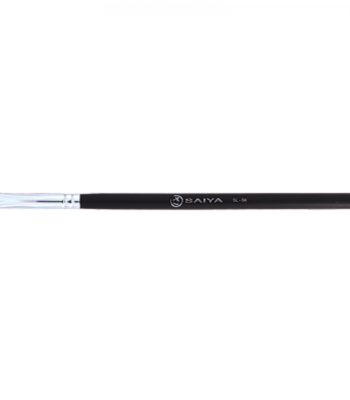 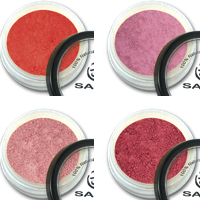 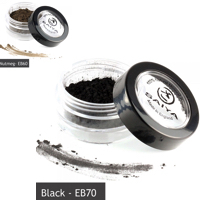 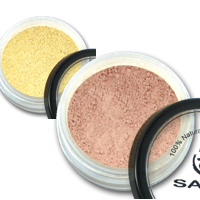 Saiya supplies luxury natural makeup for people who want beautiful shades and stunning coverage without suffocating their skin with chemicals and artificial ingredients. 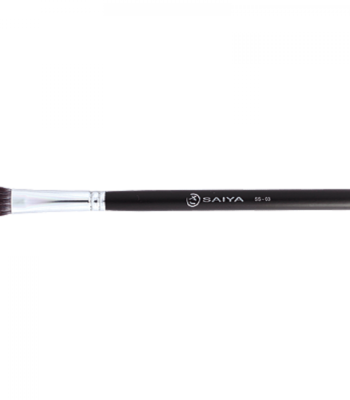 Makeup from Saiya not only provides salon-quality results with rich shades, flawless coverage and effortless blending, but it also nourishes, protects and looks after your skin at the same time. 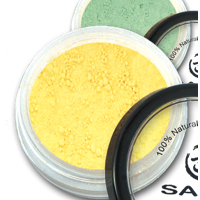 All 100% natural, pure and good for your body.